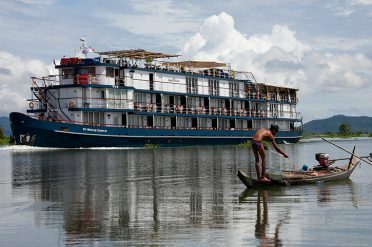 Cruise the spectacular rivers, bays and coastal cities of Asia. 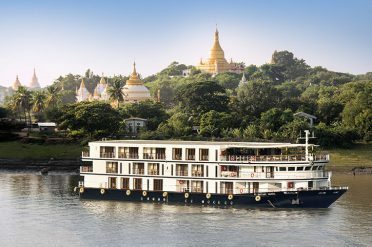 Asia river and coastal cruises can be booked on their own or combined with touring, city or beach stays for a longer Asia holiday. 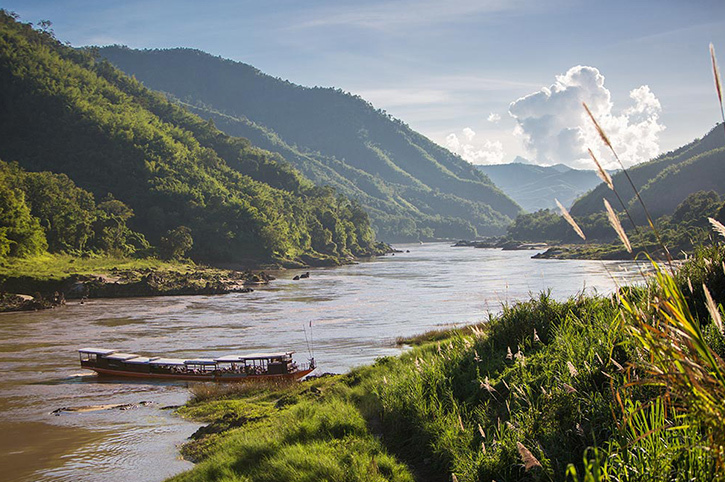 Our pick of the top river and coastal cruising options in Asia. 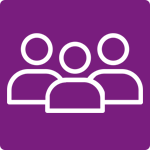 Ask your Asia travel consultant to add them to your itinerary. 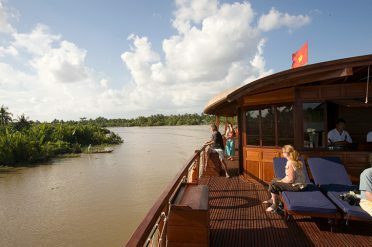 These river and coastal cruises can be combined with tours and city or beach stays as part of a longer Asia holiday. 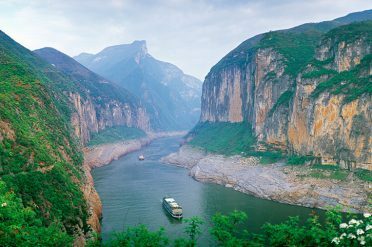 Discover more of Asia on one of our multi centre holiday ideas, guided tours, beach holidays, honeymoons or city stays. 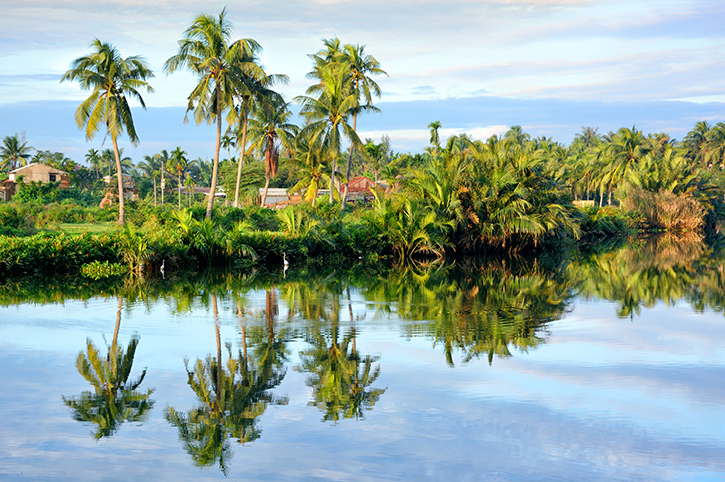 You can combine any of these to create your perfect holiday to Asia. 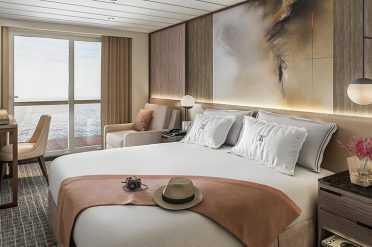 With such a wide choice and ever more innovative ships being launched, there has never been a better time to go on a cruise. 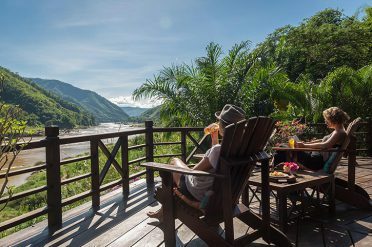 Wake up each morning in an exciting new destination without airport and packing hassles, whilst exploring the beauty, vibrancy and rich culture of Asia. 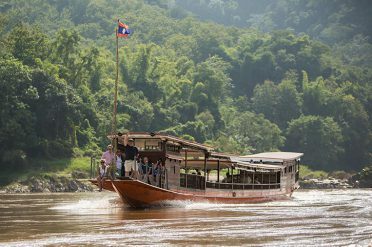 Whether you choose to navigate one of Asia’s mighty rivers, sail around a picturesque coastline or feel the ocean breeze on your face on a sea voyage, there is something for everyone. 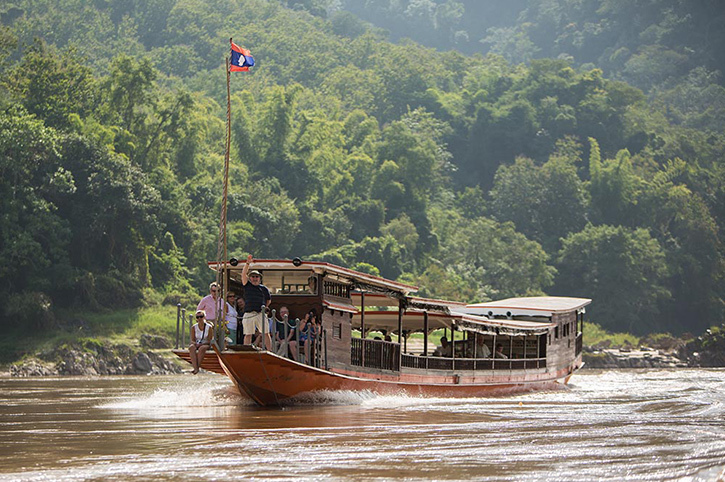 A River cruise is a great way to explore the Mekong or Irrawaddy, two of Asia’s great waterways. 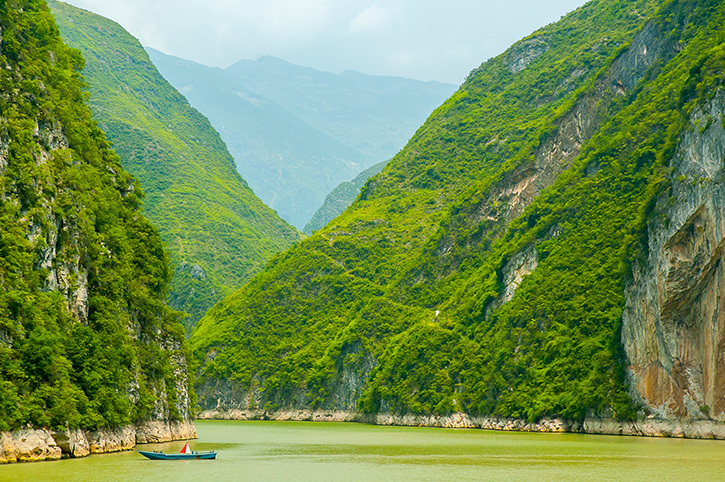 The boats are small relative to their ocean-going cousins, but river cruising is a perfect way to immerse yourself into the beating heart of a country. 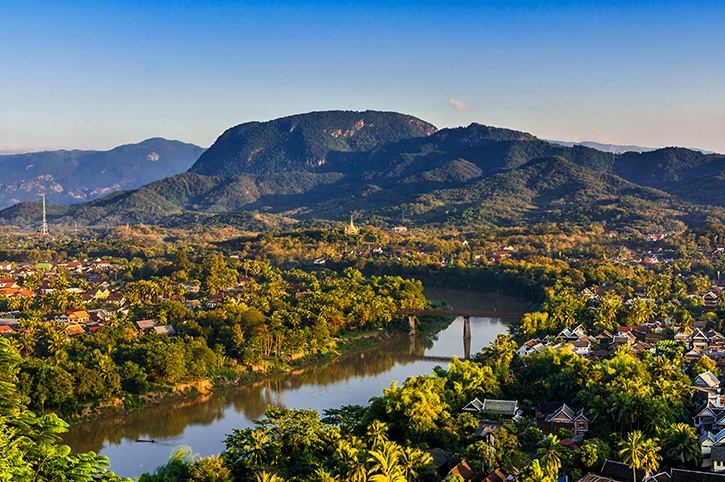 Enjoy spectacular scenery as you glide past temples, quaint villages and bustling markets where locals go about their daily lives. Shore excursions are usually included in the price and offer the opportunity to meet the locals and visit fascinating places. Coastal Cruising stays close to the shore and explores a particular region of a country. 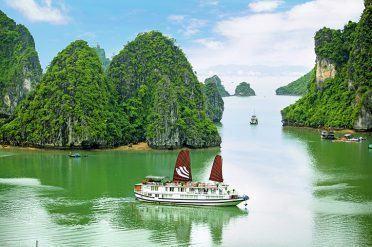 Halong Bay in Vietnam is a great example where you sail amongst a beautiful seascape of limestone outcrops and islands. 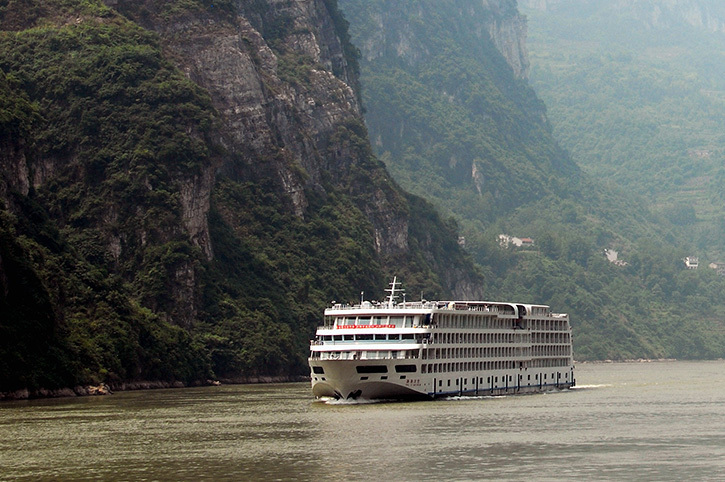 Ocean Cruising in Asia usually takes place on select dates between November to March. With many of the great cities on or close to the coastline and romantic islands conveniently en route, an ocean cruise is a great way to discover Asia and relax at the same time. 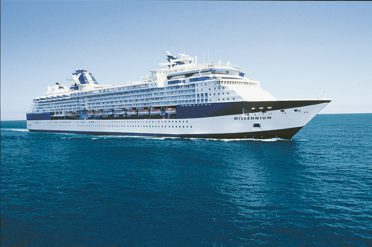 Ocean going cruise ships vary in style from the informal, family friendly to luxury, all inclusive. All offer great facilities such as west end style shows, activities and a choice of mouth watering dining venues. 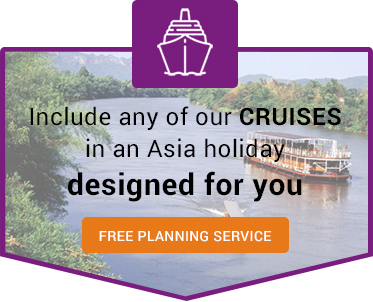 Talk to your Asia consultant on 0333 234 3112 about including a cruise in your Asia holiday.